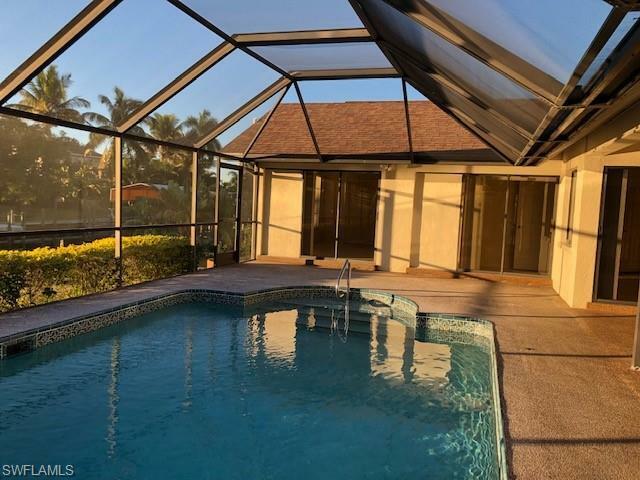 Available Immediately - Don't Miss this Wonderful Rental Home; MONTHLY RENT REDUCED TO $ 2200/month : 5360 Congo Court, Gulf Access Pool Home on a one year Annual Lease. (unestricted gulf access - no bridges to river) Option for an additional second year Lease available with a 90 day written application. 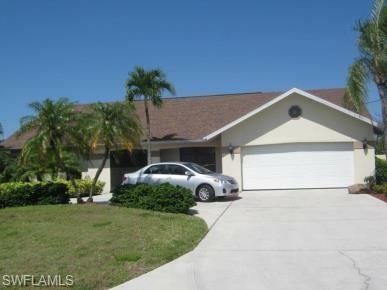 Spacious Home Includes Two Car Attached Garage, Circle Driveway, use of 10,000 lb. 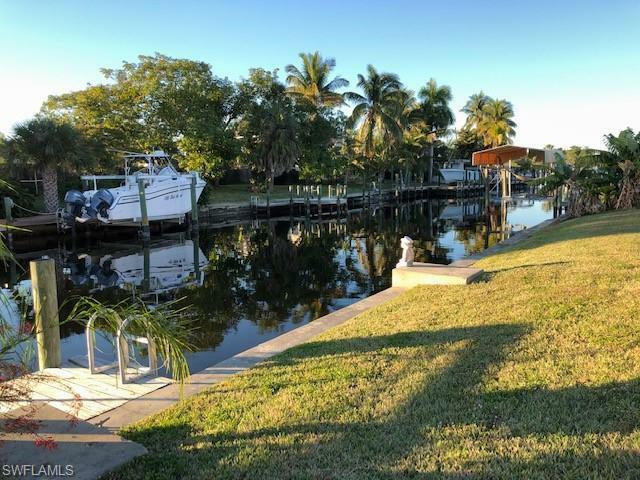 Private Boat Lift, Screened Lanai with Pool, Three Bedrooms, Great Room, Kitchen and Family Room, Inside Home Laundry Room with washer/dryer hookup, Split bedroom design features Master Bedroom Suite on one end, with Guest Bath between two guest bedrooms on the other end. Four sets of sliding glass dors lead to the lanai. 1,997 sq feet of living area under air. 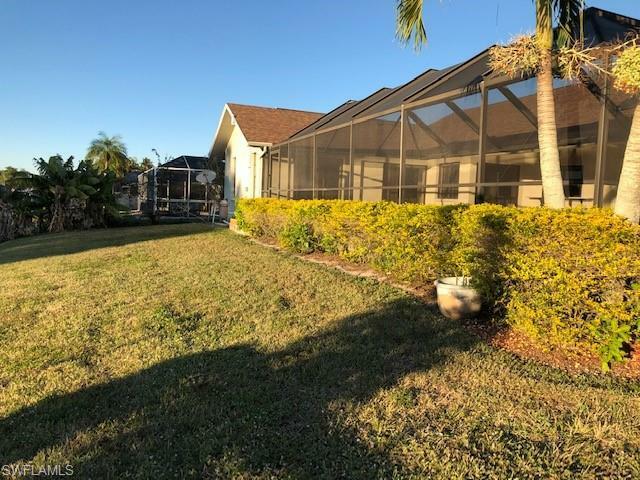 Listing courtesy of Jack Bernatz of Sun Realty Usa Inc.